Dylan Hysen, Delaney Stovall, and Hayley Nabuurs recap Chapter 4 of Volume 5 of RWBY, “Lightning the Fire”. So I think these last 3 episodes are so much better than last season. In terms of your remarks on the ayang and a Raven meeting. Raven is trying to show the tribe her daughter was worthy so she makes big pronouncements for everyone to hear. Which is why she sounded so… yelling. 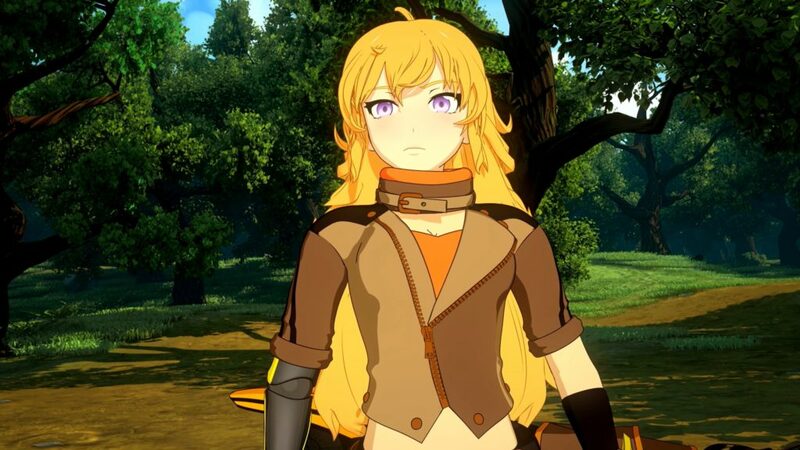 Yang on the other hand is basically telling her mom. I’m so over you… she found her showed she could if she really wanted to but then turned her back and said. My family is more important to me than you. I care about them and you are crap. But yea these 3 episodes make me sooo happy! Raven’s voice is disturbing for eryone, that’s a fact. I think her expressions and her acting are part of her role as a leader. Maybe the writers deciced she can not be the type express wathever form of weakness and that would make her flat emotionally. But lets wait for the explanation of all this through the rest of the show.